If today we are living a life of an Independent Indian it is because of those who died for us. 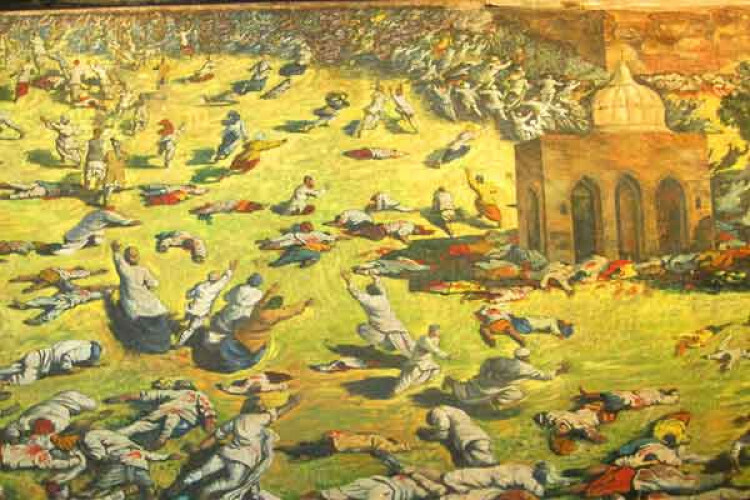 100 years ago on this day in 1919, the Jallianwala Bagh massacre took place in Amritsar taking many innocent lives gathered to celebrate Baisakhi. Little did they know their celebrations will be turned into hell after Brigadier-General Dyer ordered his troops to fire at them which went on for 10 mins. Many ran towards well.